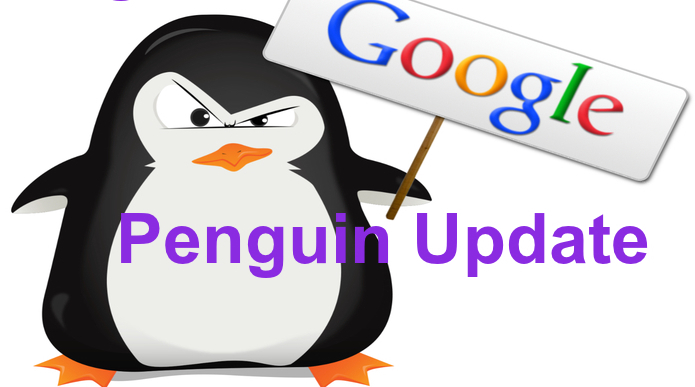 After Panda Update, Google introduces another update Penguin Update in April 2012. Google Penguin Update deals with only link Quality, nothing else. Sites which get links in a wrong way always come in this update and hit by Penguin. Sites that have purchased links or have acquired low-quality links through places such as low-quality directories, blogspam, or link badges and infographics could find their sites no longer ranking for search terms. Only obtain backlinks from relevant sites or by providing great content. Try and get links to your site with different anchor texts. Try and include only contextual links. In its previous update(2016) Google has said from now Penguin will be Real time Penguin. Now webmasters do not need to wait for update. This is a bad news for whom who create links in illegal way for few times only. Here is more to know about Real Time Penguin.